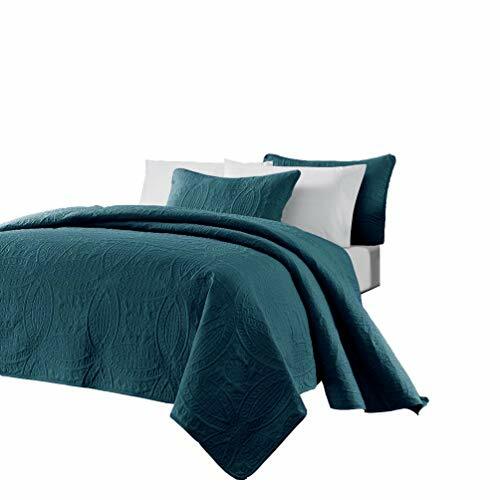 New (8) from $64.73 & FREE shipping. 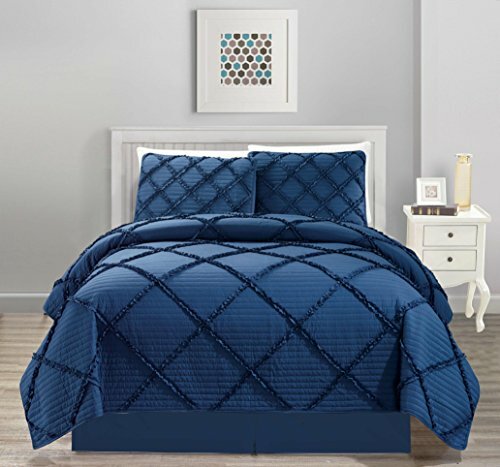 Size:Twin/Twin XL | Color:Coral Bright and casual, the Intelligent Design Loretta Coverlet Set will adorn your bedroom in vibrant colors. 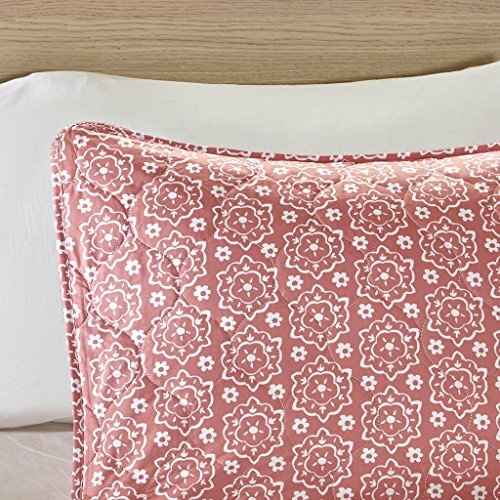 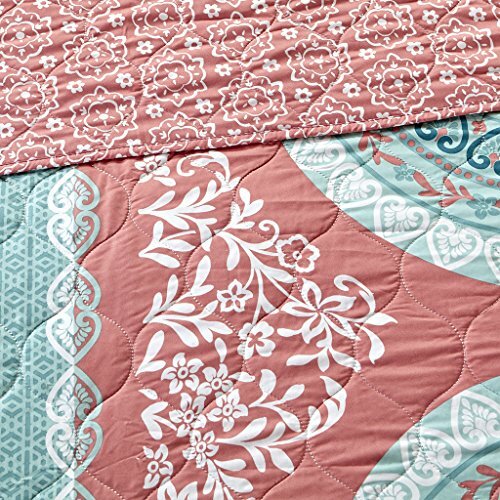 A large medallion pattern runs down the center of the coverlet in vivid hues of coral and aqua and adorned with subtle bohemian details highlighted in white. 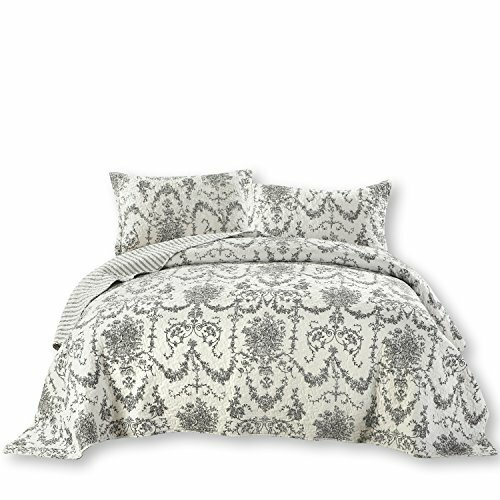 Coordinating sham(s) match the patterned reverse of the coverlet and brings the stylish look to the head of the bed. 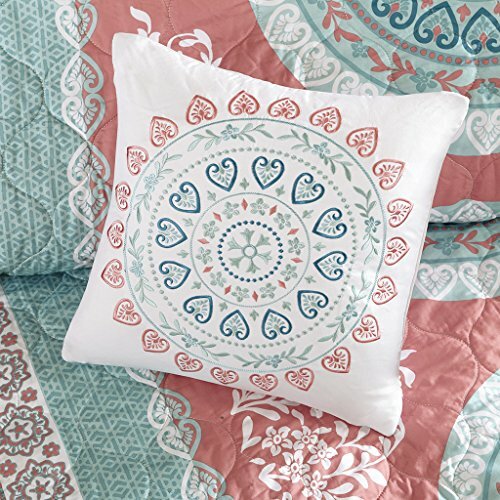 A decorative ruched pillow and an embroidered pillow complete the look and add texture and charm to the bedding set. 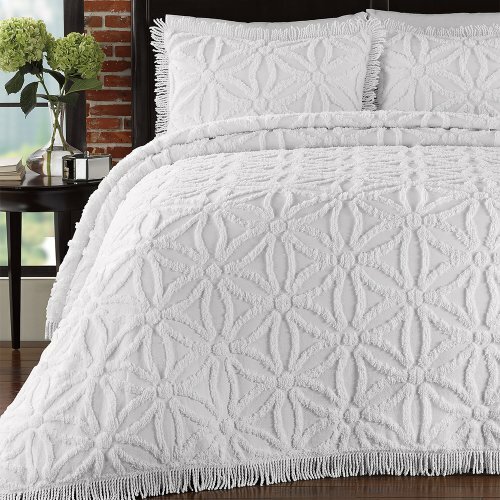 Strikingly beautiful, this coverlet set will transform any drab space into a fabulous place.